This information is intended for experienced users. Not intended for basic users, hackers, or stealing mobile phones. Please do not try any of the following methods if you are not familiar with the secret codes of mobile phones. Amateurs will not be responsible for the use or misuse of this information, including data loss or hardware damage. Thus, the risk is yours alone. 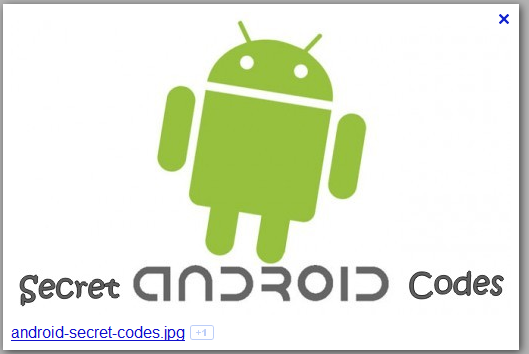 Android Secret Code These are the hidden secret code that can be used on the Google Android OS cell phone (cell phone with android android operating system), access to things that are not accessible by default. 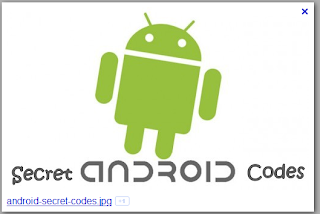 Note: Once you give this code, you get a prompt on the screen asking you to click on the button "Reset Phone". So you get a chance to cancel your surgery. Think before you give this code. This will delete all files and settings, including internal memory storage. 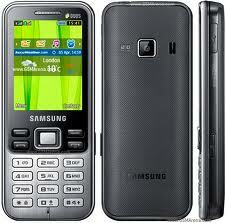 This will also reinstall the phone firmware. WARNING: Do not use the first option stated, camera phones will stop working and you will need to bring the phone to a service / shop to reinstall the firmware of the camera. This code can be used to change the "End Call / Power"
This code can be used to change the "End Call / Power" action on your phone keypad. So the default, if you press the button for a while, it will display a screen that asks you to select items from the Silent mode and Airplane mode Turn off your phone. You can change the action to use this code. You can activate this power directly from the keypad so you do not have to waste your time in choosing options. You can run various tests and change the settings in the service mode. * # * # 1575 # * # * - other GPS test. 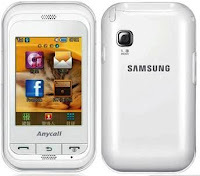 * # * # 44 336 # * # * - PDA, Phone, CSC, Time Building, numbered list of changes.